BarcodeFactory provides repair and support services for critical front-line technology. Our multi-vendor maintenance programs serve our clients in North America with deployments and repair of Auto-ID equipment including rugged mobile computers, barcode scanners and label printers. We provide OEM solutions and our own repair solutions for leading manufacturers. These manufacturers include Zebra Technologies, (formerly Motorola and Symbol), Honeywell which include Intermec, Honeywell, LXE and Datalogic. 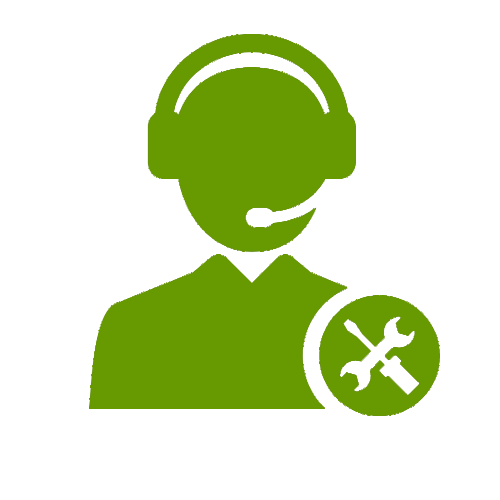 Our technology support solutions are built on ISO 9001:2008-certified quality processes and our cloud-based maintenance management solution. We make device management and repair simple and cost effective. In addition to offering new equipment we stock and sell a large quantity of high quality, Certified refurbished rugged mobile devices from manufacturers like Motorola, Symbol, Intermec, LXE and more. For over 25 years we have serviced clients throughout North America in the manufacturing and transportation. 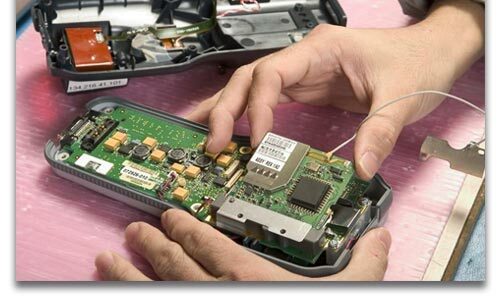 Need Mobile Computer / Barcode Scanner Repair or Warranty Service?